"Like Tapping but Can't Get Around to Using It Regularly? Problem Solved: Your Tapping Journal, Planner, and Organizer All in One!" YOU'LL NEVER BE STARING INTO BLANK SPACE WONDERING WHAT TO TAP ON, HOW TO WORD IT, AND WHETHER IT IS EVEN WORKING... TAPPING MADE CRAZY EASY! Do you have difficulty staying consistent with Tapping? Do you procrastinate when it comes to using Tapping? Do you wonder if you are wording it right or if it even works? Do you struggle with zeroing in on emotions to clear? Do your Tapping efforts feel haphazard and unplanned? Tapping, if used consistently, even in small installments, can improve the quality of life immensely; bringing peace, joy, and positivity. But many of us can't get around to using it regularly for various reasons. Introducing... the Tap Easy Tapping Journal. This journal will make it easy for you to clear painful emotions, past hurt, negative thought patterns, and self-limiting beliefs while helping you form a habit of using Tapping regularly. What's more, you'll have a proud record of your progress page by page. 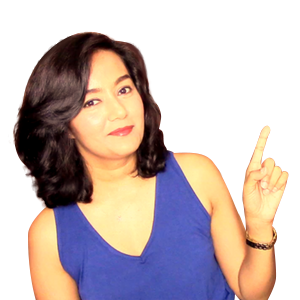 The Tap Easy Tapping Journal is created by Sonal Pandey, the founder of Tap Easy. 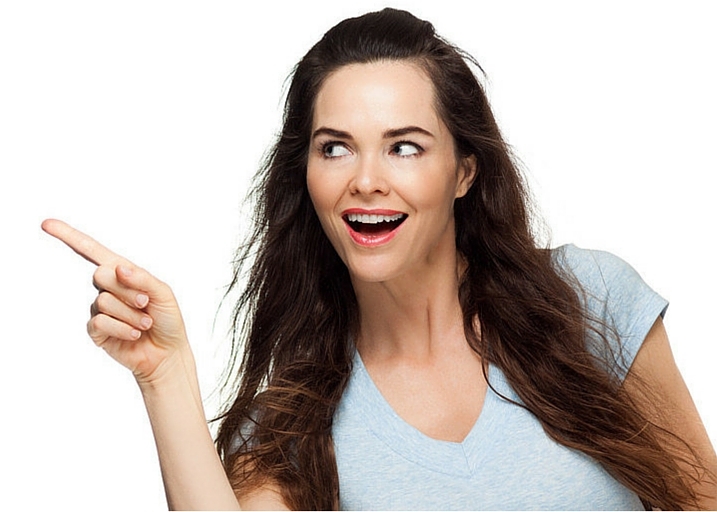 Best known for pioneering the wildly popular Tap Easy Tapping Challenge (see here), her books, tap-along videos, and programs have benefited hundreds of thousands of people all over the world. Please note: No physical product will be shipped. You will get instant access to a PDF to print at your convenience on any home, office, or copy shop printer. Is this a printed journal? 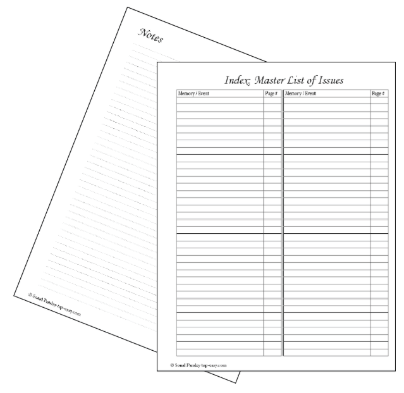 The Tap Easy Tapping Journal is a PDF printable that can be downloaded for printing on any home, office, or copy shop printer. 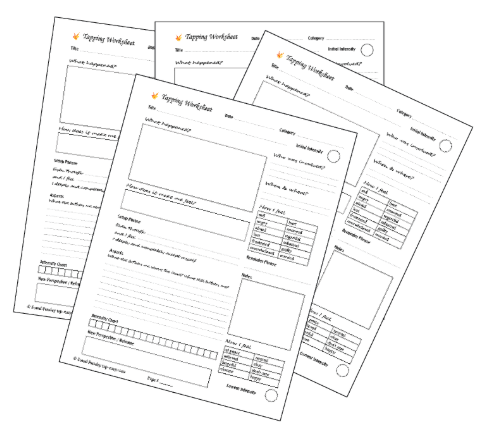 You will receive a single PDF download containing the printables. To begin with, the whole file can be printed out. Then, you will keep printing and adding pages as and when needed. Can you ship me a printed copy? The present offering is for a digital download that can be printed at your convenience. At this time we only sell a digital version. I'm a novice / experienced / expert. Will it work for me? Whether you are new to Tapping or have decades of experience under your belt, you will find that this journal caters to you perfectly; bringing new clarity, confidence, and method to your Tapping efforts. Whatever your style or experience level, you'll find this journal an indispensable tool. What do I need to know about printing this journal? This product is a PDF printable that can be printed out on any home, office, or copy shop printer. 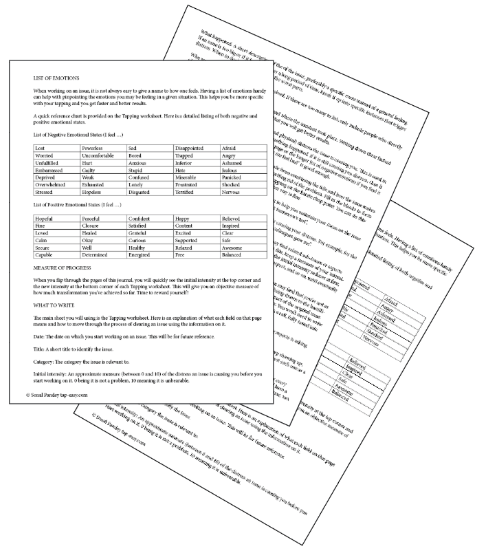 It is formatted for standard U.S. letter size paper (8.5"X11") that is most commonly found on home and office printers. No special settings are necessary. You will notice that there is only one Tapping worksheet page in the PDF. You will be printing this page as many times as needed. Same for the monthly planner and monthly review pages. My printer paper size is A4, not U.S. letter. How do I print? For our customers in the U.K., Australia, and other countries where the common printer paper size is A4 (8.3"X11.7") and not the U.S. letter size (8.5"X11"), we've designed a layout to fit A4. Instructions to access the A4 copy are given in the journal. Should I print the pages two-sided or just on one side? While you may be able to print on both sides of the paper, thereby reducing paper wastage, for this specific product, we recommend printing on only one side of the paper. This is because depending on the type of pen used, and the quality of the printing paper commonly available, you may notice the ink bleed through to the other side of the page. 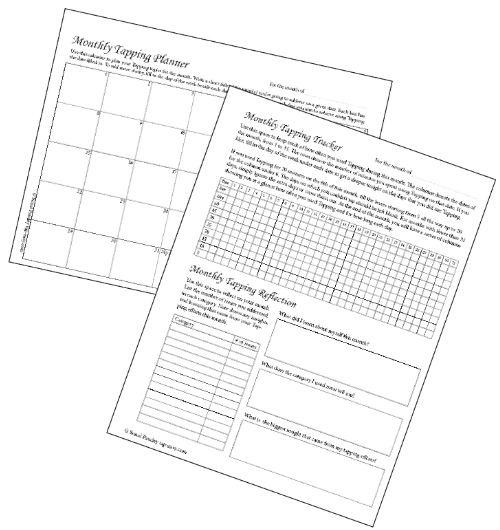 This can be minimized by using only one side of the page for printing and journaling. How do I store my printed pages? The journal pages can be held together in a ring binder. 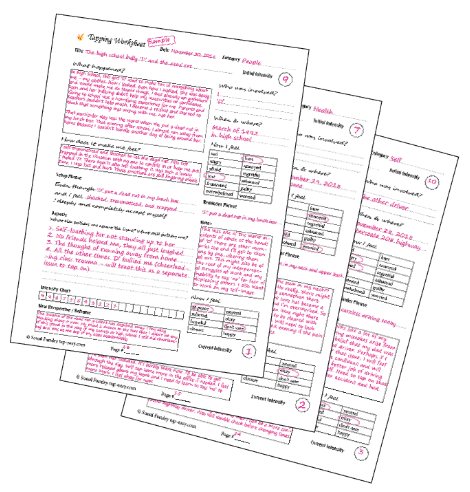 This way you will be able to insert more Tapping worksheets as and when needed. Another way is to get them spiral bound at your local copy shop. Is this journal a dated one or an undated one? The journal is an undated one with supplemental pages for monthly planning and review. This gives you the best of both worlds by bringing together the organization of a dated planner while still giving you the flexibility of an undated one. So you stay organized, but not pressurized. Will I be able to use this journal as a regular planner? This journal is specifically designed for use with Tapping. It will best serve its purpose by being used to organize, plan, record, and review your Tapping related efforts. It is not a general-purpose planner. How many pages will I be getting? You will receive 18 journal pages plus 1 printing instructions page in a single PDF file. These pages can be printed as many times as needed. What if I'm not the journaling type? You won't know until you try. We think that the Tap Easy Tapping journal will bring so much clarity, organization, and ease to your Tapping efforts that you will not want to stop once you begin. Simply email us at support@tap-easy.com with all your questions and our friendly care team will be happy to help. When you click the buy button, you will be using 100% secure Stripe/Paypal to process your payment. You are not providing any credit card information to this website. You can use Paypal or a credit/debit card. 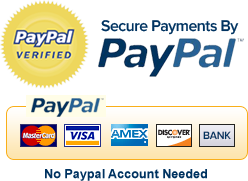 You will be able to use Paypal without needing an account. Between our world-class secure checkout system and our iron-clad refund guarantee, you are in safe hands. Secured by our friendly, no-questions-asked, 30-day 100% money-back guarantee. If you're dissatisfied for any reason, contact support@tap-easy.com.